Thanks to ‘pricing rules’ feature, it is possible overwrite formula with a fixed price for specific ride. e.g All rides from everywhere in city to a specific airport with a specific car. Q: When I click on « book now », nothing gets added to the cart. It takes me to a cart page that says its empty. Q: Where can I add a ‘Terms and Conditions’ checkbox? Q: The product is not correctly created, even after clicking on the ‘create button’ ? Q: I have this error message : « Option allow_url_fopen is not allowed on your host »? 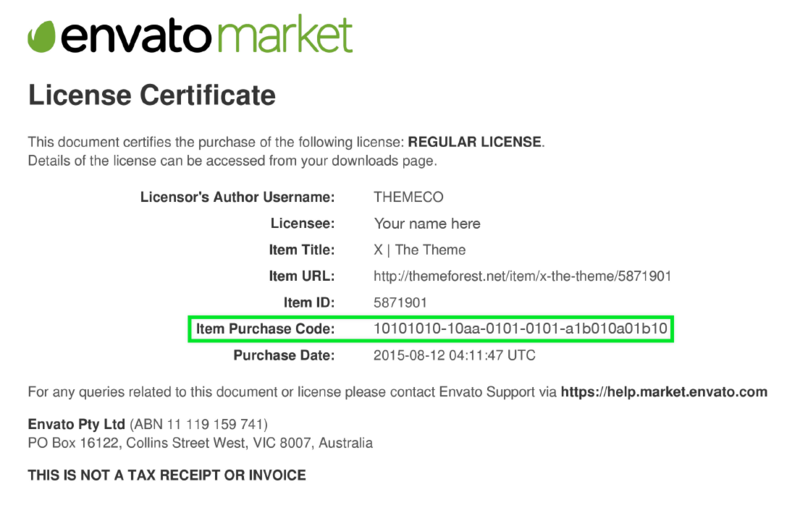 A: It is because there is a bootstrap conflict with your theme. See recommandation here. As a quick fix, try to play with options « Use library bootstrap js » or « Use library bootstrap css » in design tab. If it is still not working, try with another theme. We recommend to use our theme : Stern transportation. When I click on « Book » I have an error message : Not Found The requested URL /false was not found on this server. (a) When you create a new key, it must be a ‘browser key’. So what you need to create is a browser key. 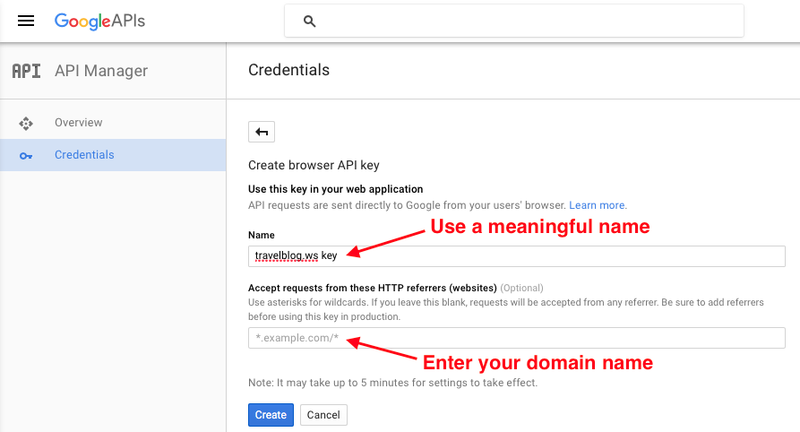 Google has a page describing how to get the API key. If you click the‘Get a Key’ button it will take you through the right steps. After you click ‘Create’, your new API Key is presented to you. 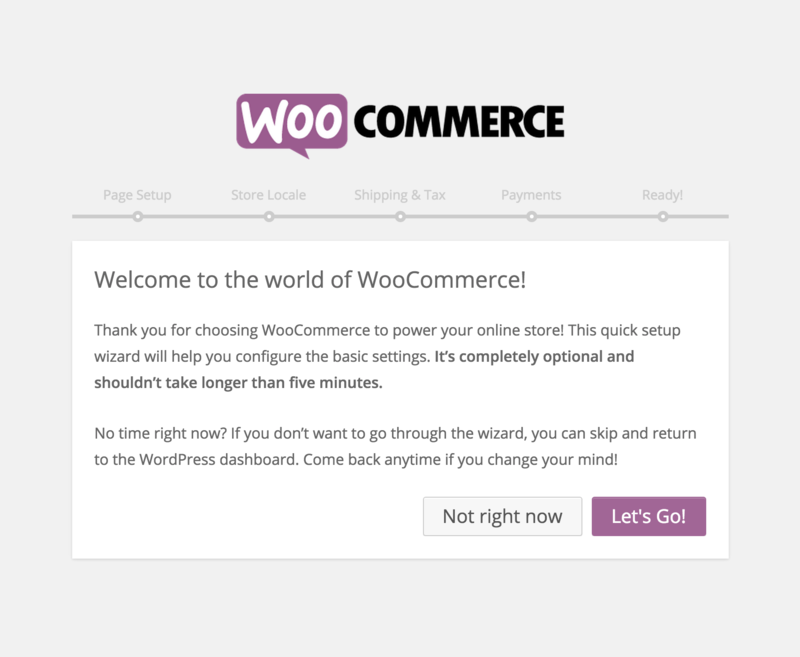 This plugin « WC Cancel Order » compatible with stern taxi fare will let you the possibility to let your customers cancel their order if they want. If no rules are satisfied, then, it will use the classical formula set up in tab ‘type car’. We recommend to us ‘exact address’ to avoid using google API. It will only check if address given by vendor match with the rule. Refresh button will clear destination dropdown. If value is changed (in both fields), booking button will be disabled. button « check price » must be clicked again to refresh price.